Tea and biscuits. 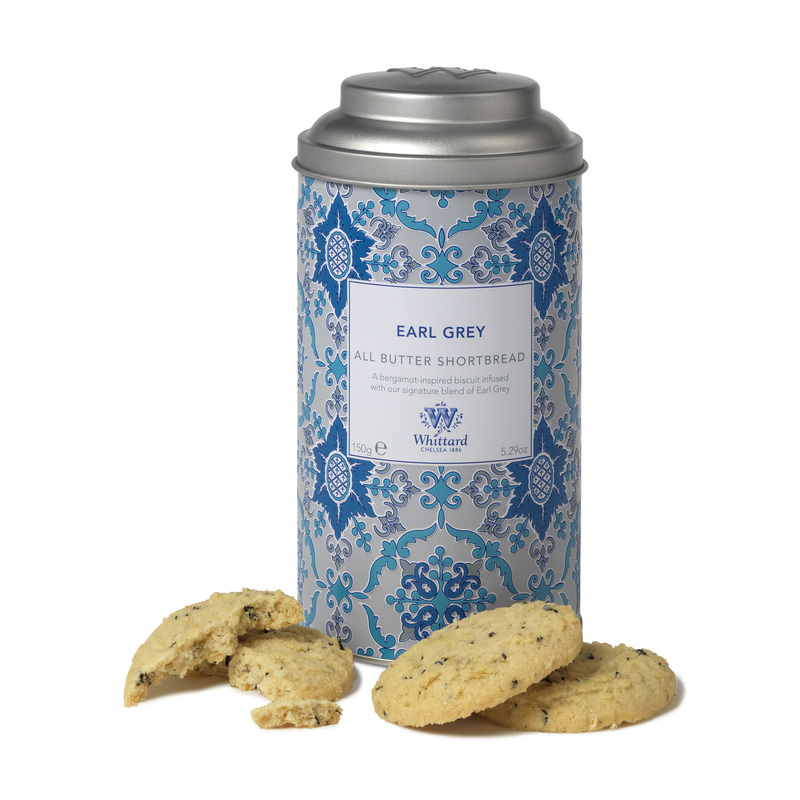 These two things never stray far from our mind, and weve brought them that bit closer in our tea-infused all butter shortbread.Our Earl Grey is an afternoon tea classic, and the citrusy flavours of bergamot work beautifully in a biscuit. To dunk or not to dunk? That is the question. 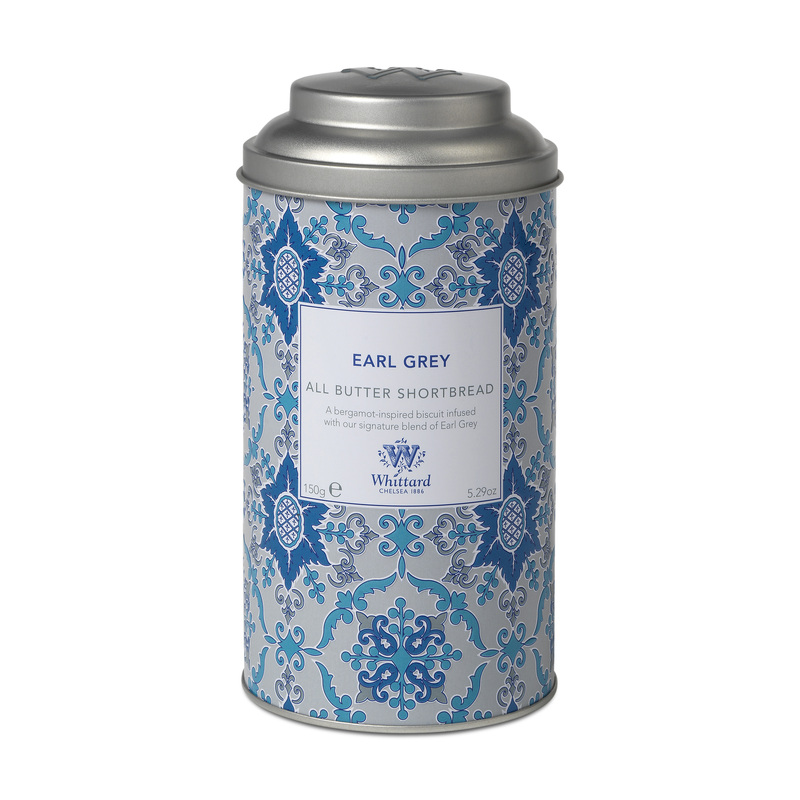 The Great Taste Awards have been described as the Oscars of the food worldso you can imagine we were pretty chuffed when our Earl Grey All Butter Shortbread won a gold star in 2016. The judges said: We love the aroma, the fragrance from the Earl Grey and the biscuity scent from the shortbread. Fortified Wheat Flour (Calcium Carbonate, Iron, Niacin - Vitamin B3, Thiamine-Vitamin B1), Salted Butter 30% (Milk), Sugar, Earl Grey Tea (Black Tea, Flavouring). Allergy advice: for allergens including cereals containing gluten see ingredients in bold. Also not suitable for people with egg, mustard, nut, sesame, soya and sulphite allergy.